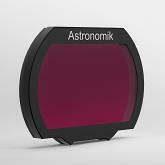 Despite of its title it's NOT an achromatic, but a 5x semi-APOCHROMATIC Barlow lens. This high quality Barlow from GSO is excellent for planetary observations and imaging. The Barlow lens is always been used between the telescope lens and the eyepiece. 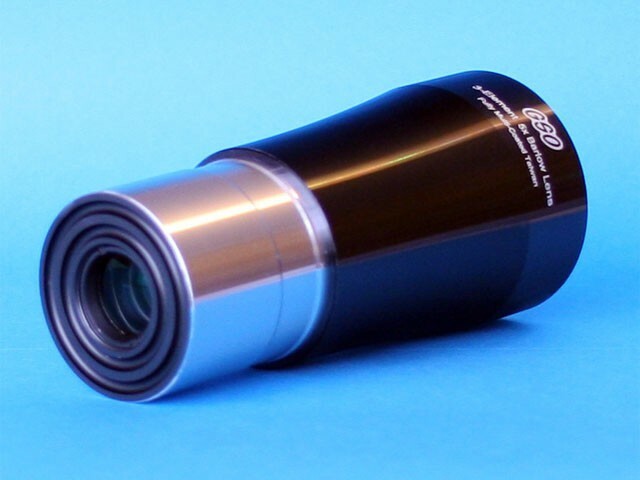 Barlow lenses will fit a 31.7 mm or 50.8 mm eyepiece holder barrel. It comes with brass compress ring.